Hi, I am planning my wedding for October 2017 & wanted to have my reception somewhere outdoors. I plan to have approximately 50-60 guests. Any ideas or recommendations would be truly appreciated! Hi Ladies!! I am planning my wedding for next year, most likely May. 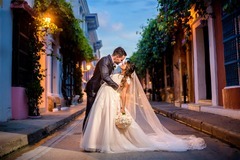 I am looking for some wedding planners, I have been talking with Marcela Mantilla. Any suggestions? We are getting married in Santo Domingo church. 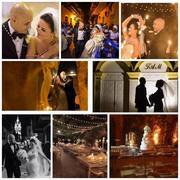 A wedding planner budget that for $7.000.000. We think that's too expensive... Does anybody have any recomendations for music in a big church?